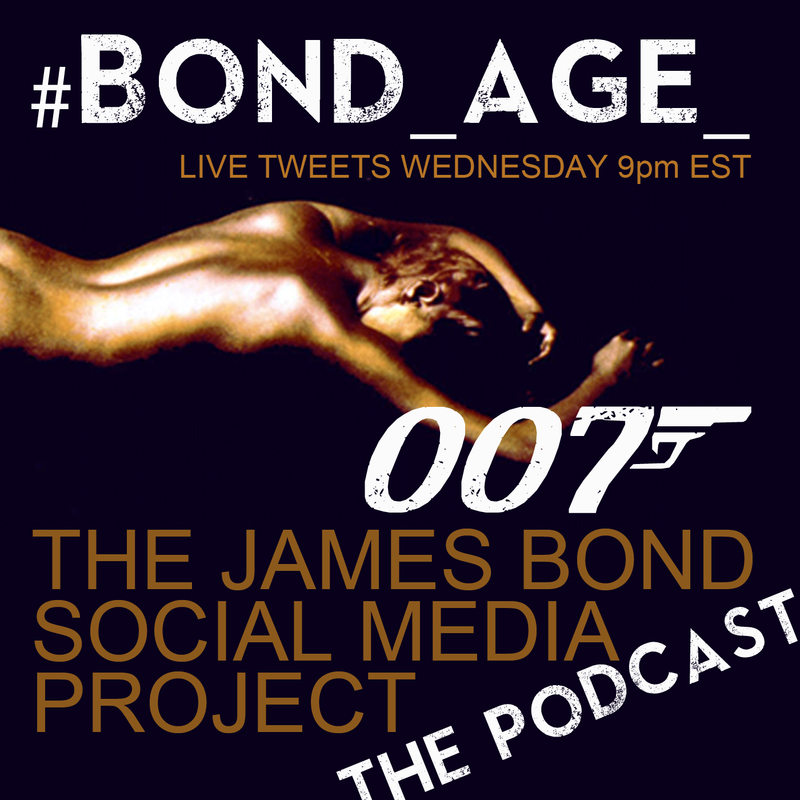 James (@007hertzrumble) and Keith (@theactualkeith) go toe to toe in a Best Bond Quotes Draft. 5 blurbs vs. 5 blurbs for global supremacy. Along the way, they hit all the essential topics. Potential podcast spinoffs like the “Green Smoothie_Pod” and the “Blender_Pod”. What each Bond has every morning for breakfast. We also play a variation on the Six Degrees of Kevin Bacon game that proves our mental acuity and stable of useless information. This leads us to discussing why we weep for our futures. And Top Gun. Because Top Gun is timeless. James David Patrick (@007hertzrumble), proprietor of this here #Bond_age_ project, Top Gun and Green Smoothie enthusiast. Keith Bodayla (@theactualkeith), Podcast impresario and President of the Diamonds Are Forever fanclub. 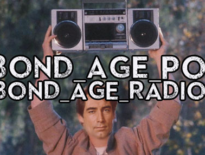 “You’ve Lost that Lovin’ Feeling” – Tom Cruise and Anthony Edwards and co. Host segments originally recorded on May 14th, 2016.